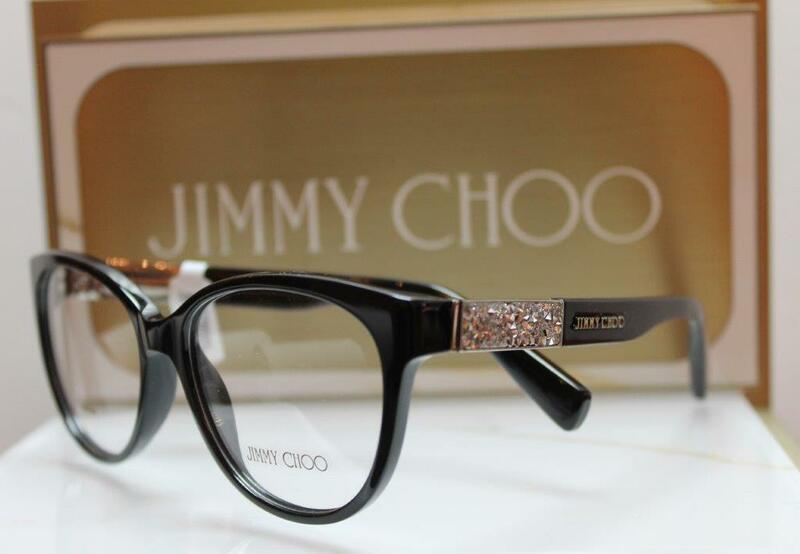 CATS Optometrist - opticians in Middlewich > The CATS Blog > News > Come and join us for the launch of our Jimmy Choo collection! On Saturday the 23rd April, 9.30am to 12.30pm we’re hosting a launch event for our new Jimmy Choo collection, come down and browse through the full collection whilst sipping on a glass of chilled Prosecco. We will be stocking Jimmy Choo frames but this is the only day on which we will have the full collection of Ophthalmic frames and Sunglasses in the practice! Upon arrival you will be entered into a raffle to win a stunning top of the range Seiko ladies watch worth £189! The party starts at 9.30am so get here early to view all of this stunning collection! Michelle and the team will be on hand to answer any questions you may have and to help you choose the best frame for you! Please contact us to confirm attendance, either by email info@catsopticians.co.uk or telephone 01606 836582.